Yacht Rentals Miami is the spice and flavor to your seaside fish tacos. While your on vacation, or while the idea is in your head of wanting to enjoy a special day out on the water, book us before it's to late. Treat yourself to a delightful, delicious, dinner while cruising around on a deluxe yacht of your choosing. If dinner isn't what you were thinking than check out our other Miami Yacht Charter Services for more ideas. We have been in business before land could tell time.. wait.. that can't be right. We have been in business since the time before the land. Ok that's what it is, I knew I was close. The point is, we have been in service and business for many years. 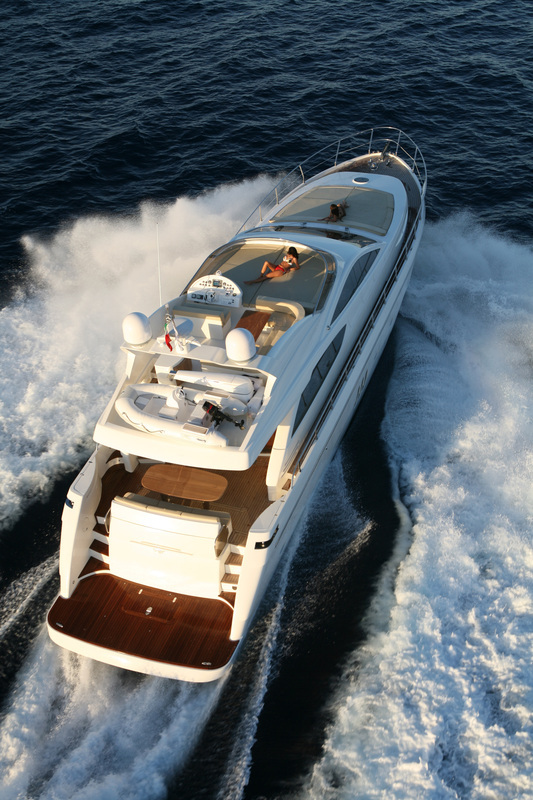 Yacht Rental Miami believes these are some of our qualities: passion, profession, punctual, patriotic, and pleasing. We believe these qualities is what makes us stand out and people continue to come back year after year. Energy is what drives us and we all know energy is infectious, fun, and refreshing. Our clients come first always, and we love doing business with awesome people. If your not awesome, please don't call us. However, if you are awesome give us a freakin call or fill out the form to the right for a FREE Quote. We believe your awesome.. now you just have to believe in yourself. Book us before that other guy does.. we book up fast, so call us so your not last on the list. 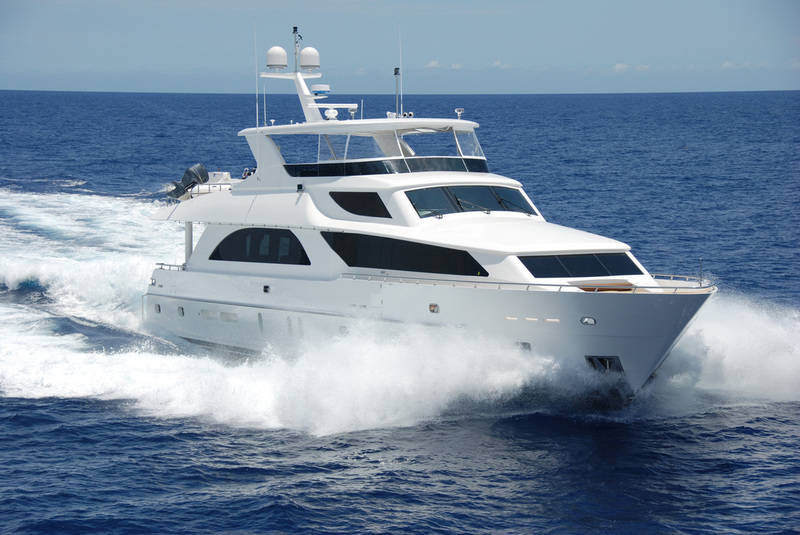 YRM looks forward to seeing you and your party out on one of our luxury miami yachts!